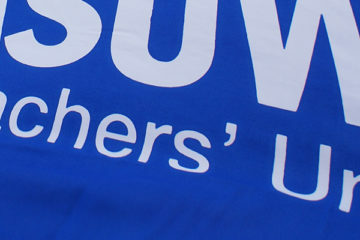 Members of NASUWT-The Teachers’ Union at Light Hall School in Solihull will be taking the first of five planned days of strike action tomorrow (Tuesday 12 February). This action is as a result of unfair pay and performance management practices and the adverse management culture in which they are expected to work which is impacting on teachers’ health and wellbeing. “Teachers at Light Hall have been placed in a position where they feel they have no alternative but to take strike action in order to secure their right to be treated with dignity at work. 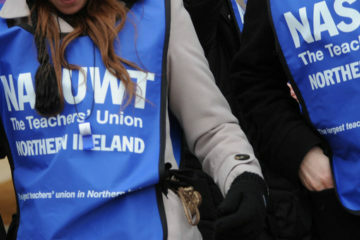 “The NASUWT members are dedicated and committed teachers who care about the pupils they teach. The last thing they wanted to do was to take strike action. Unfortunately it appears this is the only way to ensure the Employer takes seriously their concerns. 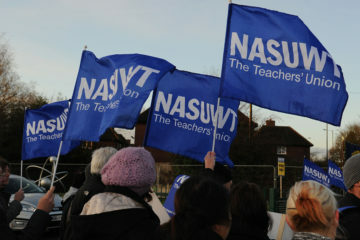 “The NASUWT members at Light Hall have not made the decision to strike lightly, but their patience has been exhausted.